Location: Tract 19470, Bloomington, California. + Full development of a 10-acre mixed-use site. + Construction of family apartments, senior living apartments, and a public library. + Full Planning, conceptual and final design including delivery of permits, construction support, and staking of project. + Detailed list of civil engineering services that MFKessler provided, is available upon request. Location: Pierce College Library, Los Angeles, California. 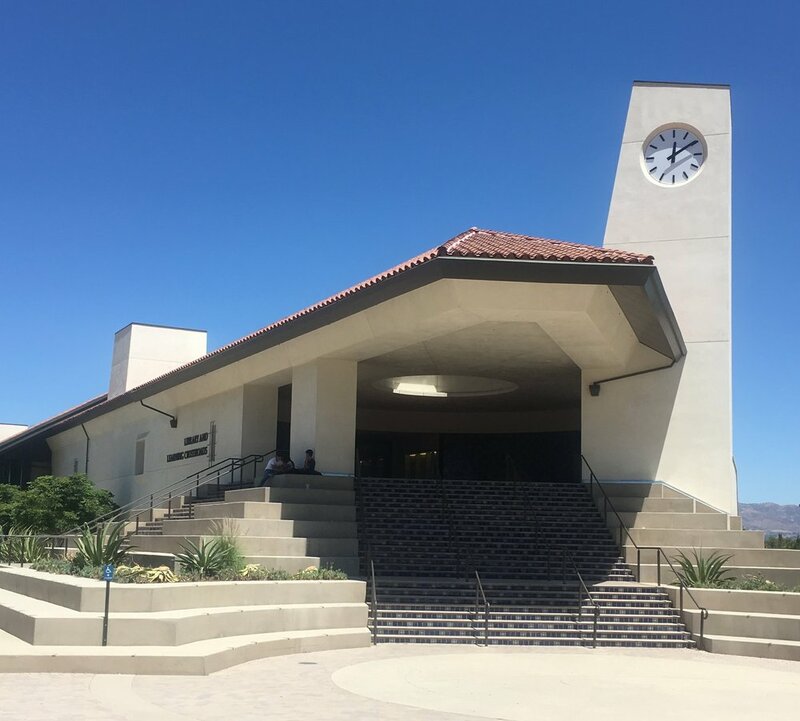 + Civil engineering services and member of the design-build team for the construction of a new LEED-certified library and learning center on a 3.5 acre site at Pierce College. + Complete delivery of engineering design documents and reports to client, contract administration, and construction coordination on the project. >> An 81,706 square foot Theater, 3-story hotel, a 40,000 square office building, 26,500 square feet of shops, and a 11,445 square foot Daycare Center. + Construction support and staking services, and provided Storm Water Quality Reports, SWPPP, and NOI Processing. Location: Tract 32185 Riverside, California. + Engineering design for Tentative and Final Design for the subdivision of 162.24 acres into 426 one- and two-story single-family residential lots and 31 open space lots used for landscaping, paseos, detention areas, and a 10-acre park. + Design of sensitive 5 acre project adjacent to Paradise Creek. + Full engineering design of project including processing of CLOMR with FEMA. + Complete delivery of construction documents and permits for the project. + Construction support, staking and certifications. Location: Middle College High School, Los Angeles, California. + Civil Engineering on a LEED certified design build project. + New high school for LAUSD located on a 2 acre site within the campus of Southwest Community College governed by LACCD. + Delivery of complete design documents for the site, contract administration, and construction coordination between consultants and job site.